I love coming of age novels. Especially ones which make me feel that life is worth living. That we will struggle through difficult times, but afterward find ourselves remade better, stronger, smarter, more self aware, less self destructive… happier, maybe. And I love that these books can provide a lens through which to view, and better understand, others… and hopefully ourselves. 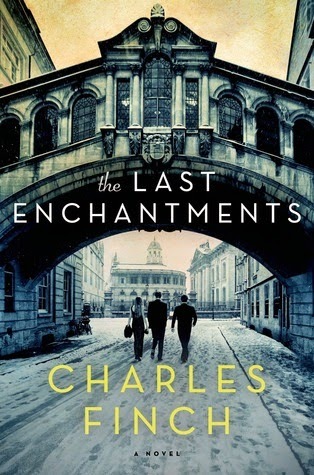 I just finished reading The Last Enchantments by Charles Finch. It’s a wonderful book… about a young man who leaves his job and his girlfriend (his old life, really) in the U.S. to study for a year at Oxford University. It’s a coming of age novel primarily; the main character Will Baker takes an emotional journey and matures as a result of his experiences. But he’s 25 years old, so that’s no surprise. But the novel is also a critique of English life, specifically the life of the privileged few who attend Oxford University. And that’s the part of the book that I found enchanting. Finch portrays life at Oxford through the eyes of an American, and thus an outsider, who takes neither its beauty, nor its traditions, for granted. 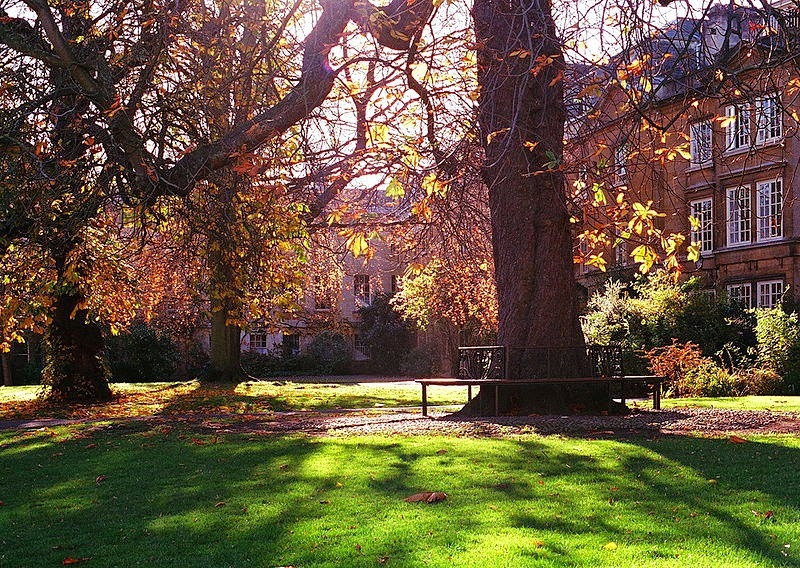 The book describes Oxford and its beauty…well…beautifully. 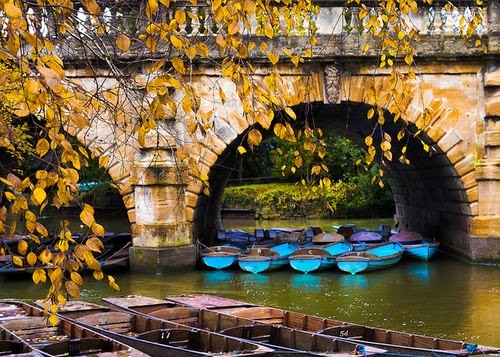 At times, it’s the Oxford (or the England) that many of us dream about, even long for, having read too many novels or watched too many episodes of Downton Abbey (or Morse) … and which we really know doesn’t exist outside of fiction. And at other times, the Oxford Finch sees is “anachronistic” and ludicrous in its adherence to tradition. But still… it’s England… and anachronistic is what we want (us “colonials”) … the better to escape our own 21st century reality. Idyllic England and Oxford aside, I loved other aspects of the book as well. How Will Baker falls in and out of love, attends too many drunken parties, reflects on all he has learned and finally grows up. And we too reflect on our own passage through the tribulations of early adulthood. A delayed adulthood for those of us who spent 4 or 5 (or for some, even 6) years in university. Reading The Last Enchantments started me thinking of other coming of age novels…or just other novels that changed how I looked at life. More a coming of age, for me, I guess. 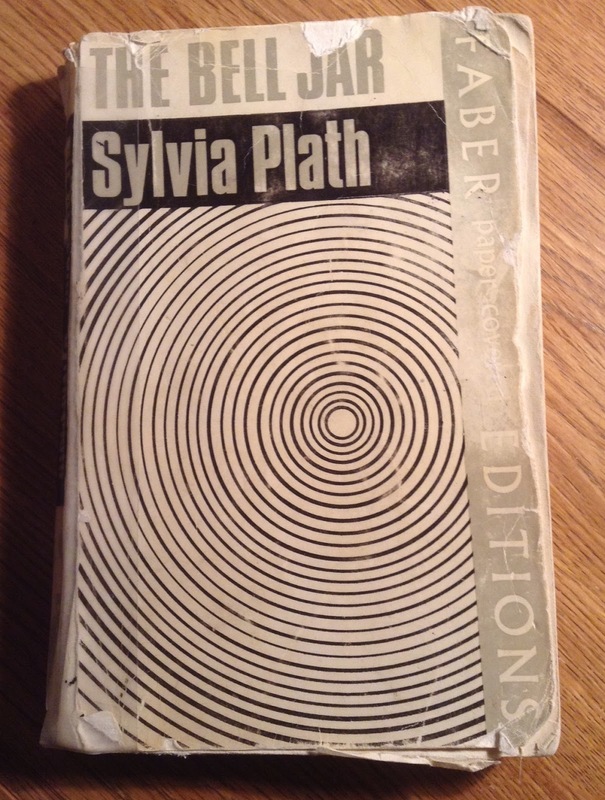 One of these is The Bell Jar by Sylvia Plath. This is my tattered copy of the book which I inherited … or probably just appropriated… from my older sister. 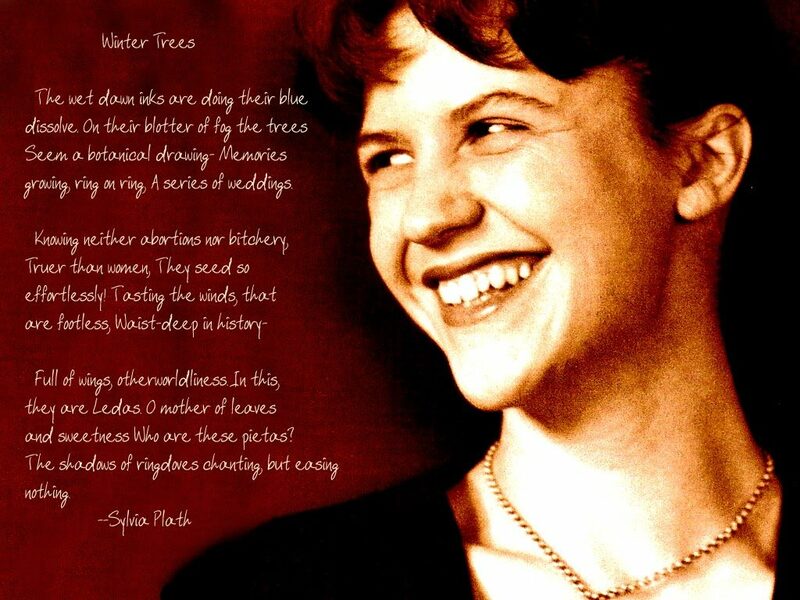 When I first read it (at 17 or 18), I knew nothing about Plath. I found the book inspiring, and hopeful (oddly enough.) Later learning how autobiographical it is, that Plath in the end succeeded in taking her own life, did nothing to change my first opinion. So much so that I have recommended it to students many times over the years. Really, if you’ve never read it, you should. 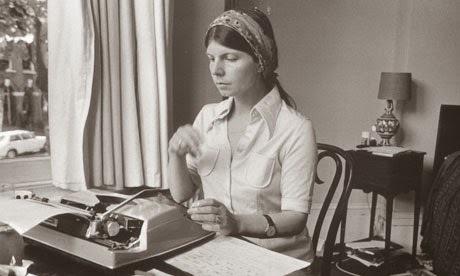 I read A Summer Bird Cage by Margaret Drabble when I was in my early 30’s. Its pondering of what it was to be a 20-something, well-educated woman in the 1960’s, what choices (marriage, career etc) were now open to them, and yet still closed in many ways, resonated with me, even though I was a 30-something in the 1980’s. 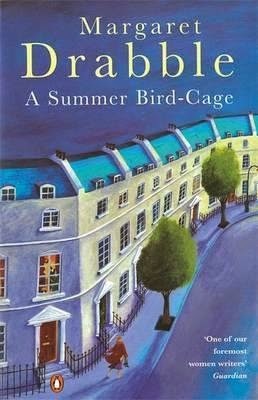 You can read a wonderful review of Drabble’s novel here. I’ve read most of Drabble’s books since then. She’s one of my favourite writers. And, you know, many of them are coming of age books, of a sort. Or maybe, I should say they are about the questions that consume us at particular ages. I mean…. if you’re 40 or thereabouts, you have to read The Radiant Way … middle age coming of age. 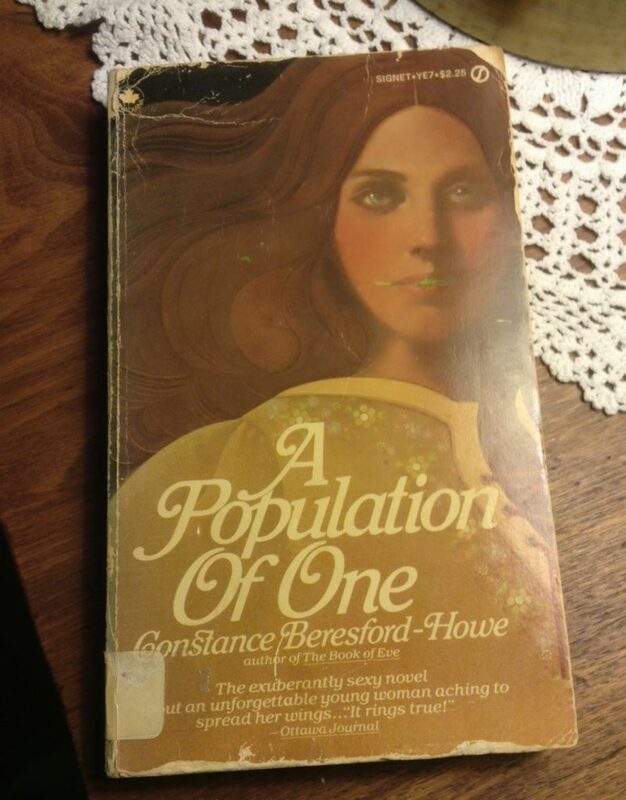 Canadian writer Constance Beresford-Howe is another of my very favourite writers. I’ve read all of her books, but Population of One is the one which changed me. Or rather, helped me understand myself. It’s about a 30 year old academic who moves to Montreal to take a teaching job, finds love and sorrow, and is unalterably changed. I read it at a time in my life when I too had made great changes and had yet to find out if they were for the best…. or the biggest mistake of my life. I watched as Willy, the main character, struggled, and remade herself into someone better, stronger, and maybe eventually, happier. And I took comfort from her journey. Beresford-Howe, like Drabble, also writes about middle-aged women remaking themselves. Or more accurately in this case… late middle-aged woman. 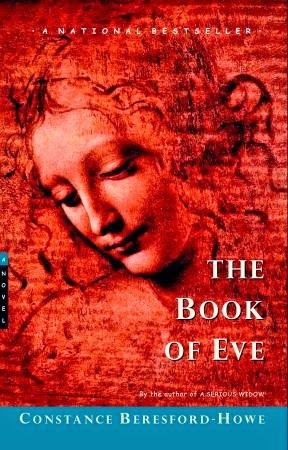 In perhaps her best known novel The Book of Eve, the main character (aged 65) walks out on her ailing and controlling husband of 40 years, taking only her purse and her pension cheque. Eve abandons her middle class life as a wife and mother, and in a basement flat on the wrong side of town, finds independence and eventually love. You go… Eve! Poorer and richer at the same time. The books we read change us. Or they help us to understand ourselves and those around us. I’m a sucker for a book with a happy ending. That doesn’t mean that the girl has to get the boy (or vice versa) or win a trip to Disneyland (although Paris might be nice)….it just means that the character has to have changed for the better. And the reader… me… us, we should take hope, comfort, inspiration even, from that. I’ve read too many enchanting coming of age books to write about them all here. And all of them have taught me about myself and about life. The picture below is of Deborah Devonshire, nee Mitford. I’ve read a ton of books by Mitfords (Nancy Mitford’s The Pursuit of Love and Love in a Cold Climate are my favourites) and about Mitfords. Their real life stories are the stuff of fiction (literally.) And I’ll admit to being a little obsessed with them. Deborah Mitford went on to marry the Duke of Devonshire and with him owned and saved, actually, the very famous Chatsworth House in England. She’s in her 90’s now. 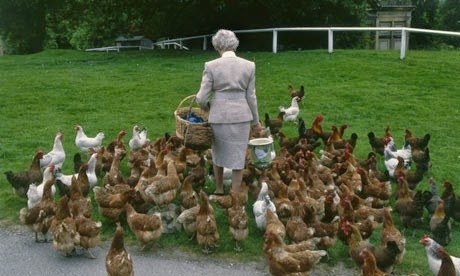 Still enchanting, still elegant, still feeding the chickens. Nothing to do with coming of age novels…but still an inspiration, in my view. What are you reading lately that has enchanted you? I have so many books in my not yet read pile, that I really should not add more, though I constantly do because I book stores are like candy stores for me. I am quite intrigued with the book of Eve. As a Canadian and one who studied literature I have not hear of this writer and I am shocked. I must admit that much of my education was English Literature, with a smattering of Canadian and no American. So I have to add Syliva Plath to my list too. Actually she is already there, but it's good to have specific books recommended. I read a fairly eclectic variety but like you, I prefer a happy ending and thus I now avoid certain writers from Canada's east coast. They tend to leave me feeling depressed. I suppose I have to include Thomas Hardy in that category too. If I start to list my favourite authors I will only keep adding to it, but a few always come to mind immediately-Tom Robbins, Iris Murdoch, Jane Austen, Margaret Atwood, Timothy Findley and I have newly added Ian McKewan. I recently read his novel Saturday and was enchanted. I must read more of him but I will skip Atonement because its too sad. I recently read Ian McKewan's Sweet Tooth and loved it. 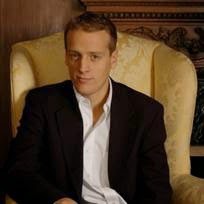 I also love Austen and Atwood and Timothy Findley. I know what you mean about some east coast authors…but as an east-coaster myself (originally)…I still read them… for their sense of place, a place which is so familiar to me. I loved The Bishop's Man by Linden McIntyre and it's sequel Why Men Lie. I will add Sweet Tooth to my McKewan wish list. Thanks! Oh and the not so depressing east coast novel I liked was The shipping News. Anne Marie McDonald and Donna Morrisey are popular but I find Donna Morrisey too depressing. Kit's Law made me want to throw the book across the room.